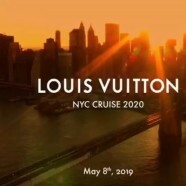 Louis Vuitton will be showing its Cruise 2020 collection in the TWA Flight Center at the John F. Kennedy Airport in New York on May 8. Nicolas Ghesquiere, artistic director announced the location in an Instagram post with the picture of the JFK TWA flight center. 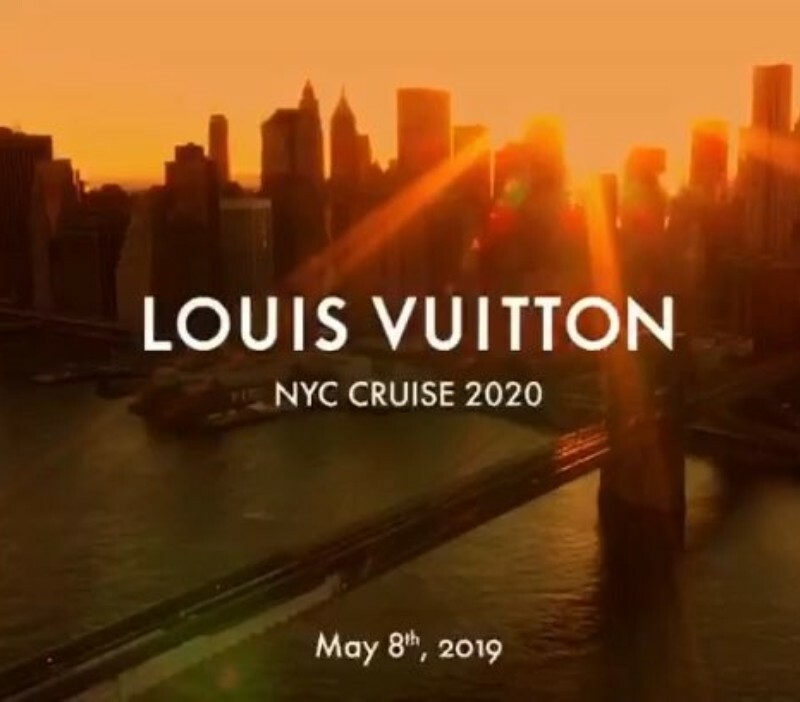 ‘My next @louisvuitton Cruise show will take place at the iconic TWA Flight Center at New York’s JFK airport on May 8th,’ he captioned the image. ‘The TWA Flight Center, a sheer evocation of travel itself, is inherently linked to Louis Vuitton’s commitment to exclusive architectural discoveries, to its art of travel, and represents an ideal close to Nicolas Ghesquiere’s inspirations,’ the French fashion house told WWD. Known for presenting its collections in exotic locations such as Monaco, Palm Springs, Brazil and the French Riviera, Louis Vuitton will be the first luxury house to organize an event at the new location since it closed in 2001. The TWA Flight Center is one of the world’s most iconic airport terminals designed by Finnish-American designer Eero Saarinen. It will reopen to the public on May 15, 2019, a week after Louis Vuitton debuts its collection.